Half of them had weekly acupuncture sessions, with needles placed at points on the arms, stomach, back, chest and legs that have been tied to asthma and other lung problems. Participants in the comparison group went through similar sessions but with sham acupuncture treatment — when practitioners use needles that don’t actually pierce the skin. In the comparison group, breathlessness scores held steady — at 4.2 before treatment and 4.6 after — and there was no improvement in patients’ walk distance. 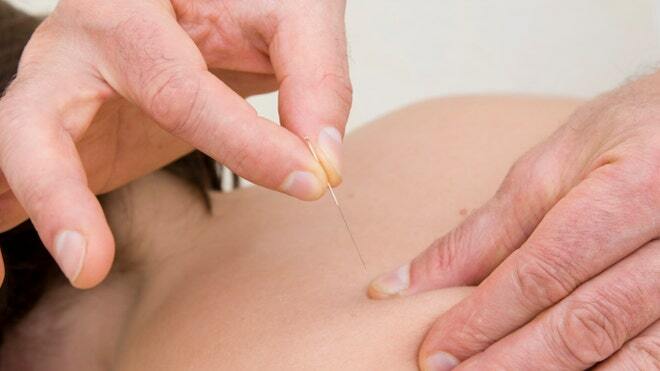 Some patients respond better to conventional medications than others, he said — and it’s promising that people in the new study seemed to benefit from acupuncture over and above the effect of those drugs.